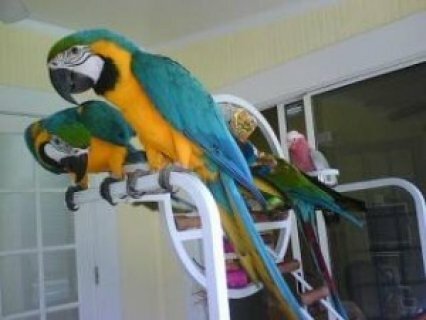 I have a breeding pair of Blue & Gold Macaw for sale. 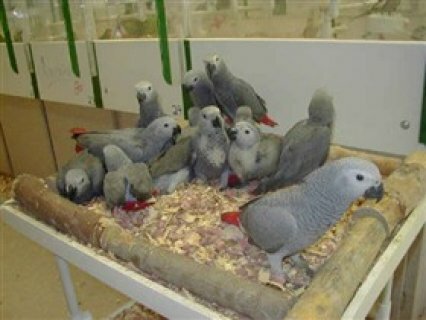 They are in good feather and they are very healthy. 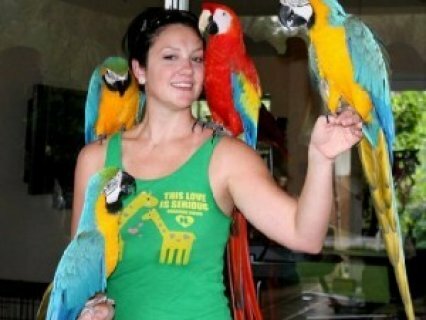 These parrots are 7 years old. They usually have 2 clutches and they produced very beautiful babies. $1100 for the pair. If you are interested, plz let me know.